MILOON | MASK MONDAY: INTRODUCING "Sur. MEDIC+ ". 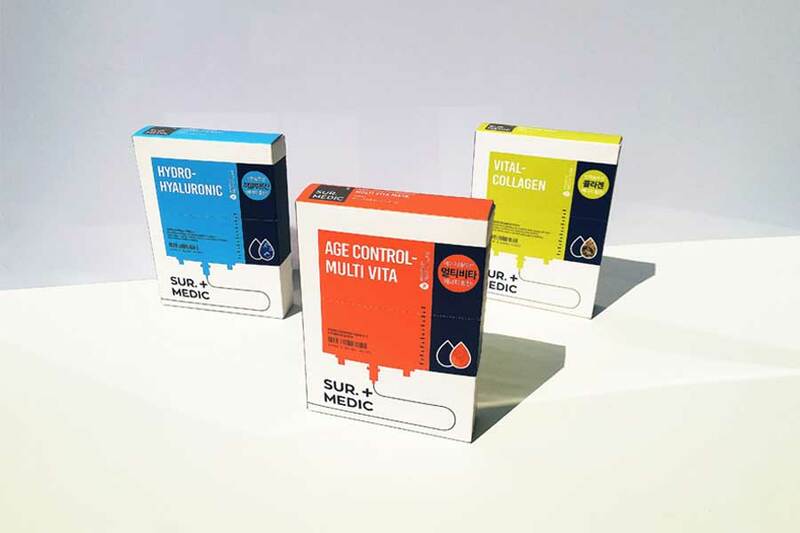 Sur Medic+ is a special skincare line developed by Korean brand, Neogen Dermalogy. Sur Medic+ is your personal skin caretaker. It will ensure your skin vitals are always in check! It provides a daily first-aid concept skin solution. It’s effective, easy, accessible anywhere. Also flexible enough to customize to your everyday changing skin condition. Each sheet masks offer the variety of targeted skin solutions. It is focusing on your skin’s everyday changing needs in fast and effective way! This mask receive saturation in an ampoule essence. It carries high concentration of hyaluronic acid. Hyaluronic acid formula delivers moisturizing benefit. It will penetrate your skin for thorough intense moisture replenishment! It’s a multi-vitamin to wake up dull, stressed and tied skin! This hypoallergenic mask sheet stands out for employing lavish multi-vitamin ampoule essence. It revitalizes, regenerates and nourishes the skin. The ultra soft pure sheet provides powerful brightening and anti-aging benefits. 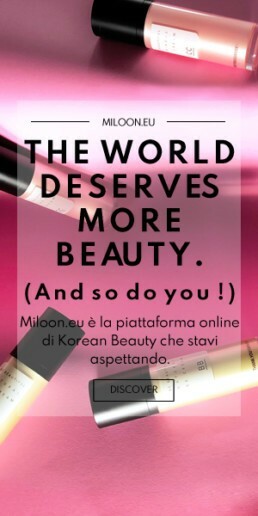 The result leaves your skin firmer and more vitalizing looking! Vital collagen mask’s formula is rich in concentrated collagen. Collagen delivers intensive hydration on your skin and tightens skin elasticity up. This mask will firm and revitalize tired and sagging skin. It boosts skin’s resilience and elasticity. This mask is also a dual functioning product with brightening & Anti-aging properties. It henance skin complexion and improves fine wrinkles! After cleansing and toning the face, apply the mask on your face. Leave on for about 10-15 minutes before removing. Pat any remaining essence on the face in a gentle way until absorbed.